Gentle Touch Health Initiatives is a licensed home health care agency. 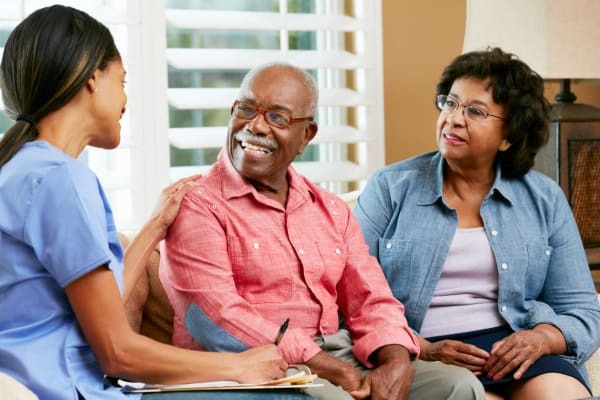 Our mission is to make a positive different in the lives of others by preserving the dignity and enriching the physical and emotional quality of life of the people entrusted to our care through the loving provision of health care services. Enriching the physical, emotional and spiritual quality of life of our clients is at the core of the “Gentle Touch” healthcare experience. Through a variety of offered services, our objective is to create an environment that promotes independence, supports personal and spiritual growth and encourages a peaceful and contented life. We make a difference as we care for the precious lives of the seniors entrusted to us.